We are often asked about the dimensions of our cakes but there is no one set answer, as they tend to vary according to the design you go for. 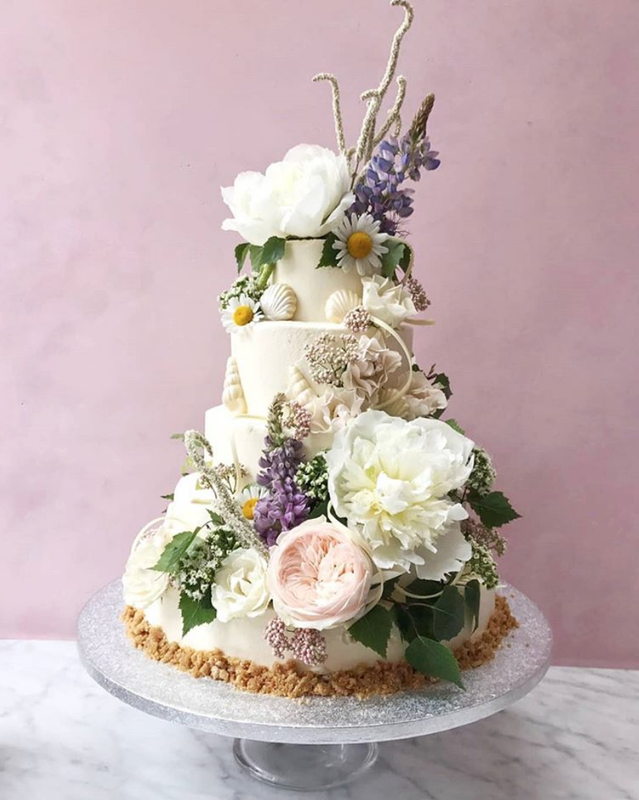 Some flowers and designs sit better on a wider cake, while some cakes look so much better tall and slender, though the mount of serves remains the same. 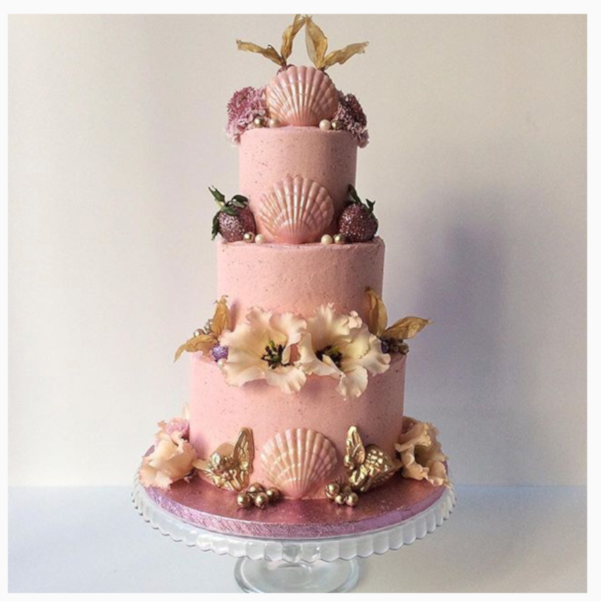 To help give you a better sense of the options we’ve a created a little portfolio of some of our past cakes to give you a few examples and help you visualise you’re cake brought to life.